Home / ANIMATED FILMS / FIRST-LOOK PHOTOS / Who's Excited for "How to Train Your Dragon 3: The Hidden World"? 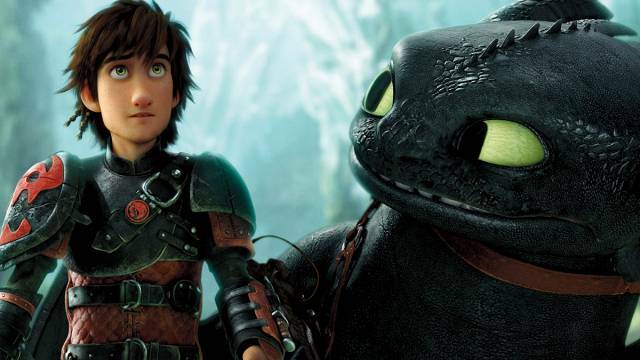 Who's Excited for "How to Train Your Dragon 3: The Hidden World"? In an article by comicbook.com, it was revealed that Toothless will now have a love interest featuring a white-colored night fury. With all these stuff and fuzz going on, you will not catch "How To Train Your Dragon 3: The Hidden World" anytime this year because it is slated to be shown on March 2019! Now that's really something to look forward to! Are you excited? The full movie trailer of "How To Train Your Dragon 3: The Hidden World" will be posted as soon as it is released in the coming days! For now, let's just feast our eyes for the twitter photos above. Enjoy! Twitter photos are Courtesy of @CordlessJet.